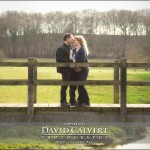 Mark & Emma - We had a lovely day, both in the studio and down the road enjoying the sunshine. Many laughs by all, and can’t wait to view the photographs that were taken. 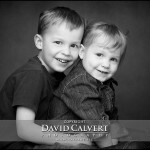 Big thanks to David for making it an enjoyable experience.